Below are some highlights from our newest addition to company line-up, Titan Group. Please visit their company page here on our platform for more information. Titan Group (‘Titan’), the leading provider of specialist services to the built environment is pleased to announce that it has acquired Pulse Engineering Services (UK) Limited (‘Pulse’) which will become part of our Group. Founded by Paul Smith in 2012, Pulse is a provider of Air Conditioning and Refrigeration services to a wide range of clients with a focus on the retail, leisure and manufacturing sectors. The services provided by Pulse and are complementary to those offered by Titan’s existing business and the acquisition enhances our ability to self-deliver specialist services that are essential to our customers. Paul Smith will remain with the business in the newly created role of Head of Air Conditioning and Refrigeration and will be directly responsible for the day-to-day operations of this division. The key members of Pulse’s operational management team will also remain within the business. Titan Group, the leading provider of specialist services to the built-environment has been awarded a new three-year contract by Indigo Park Services UK Ltd. The contract will see Titan provide a Total Facilities Management (TFM) solution including the provision of compliance, mechanical and electrical as well as planned and reactive maintenance services across their national portfolio of 38 car parking facilities. This long-term contract marks Titan Group’s entry into the managed car-parks sector. 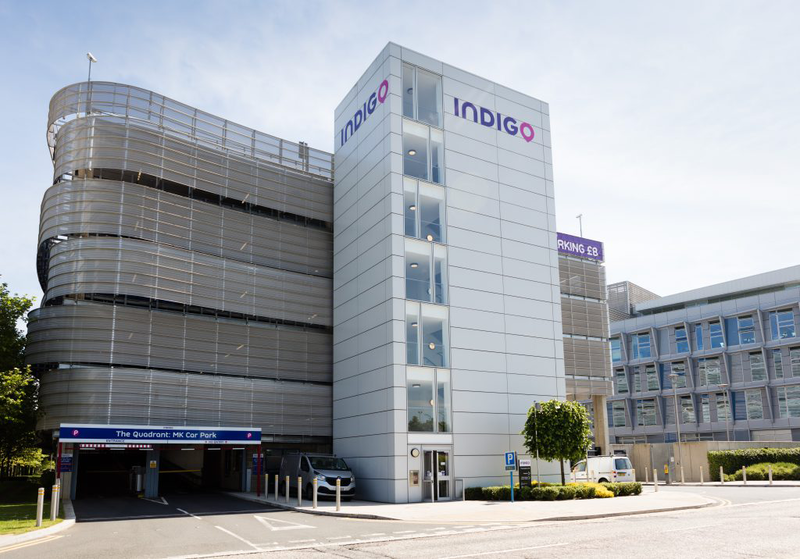 It will see the company apply its national reach and multi-site mobile engineering capabilities to support Indigo in providing its customers with a safe and secure parking solution in a clean and friendly environment. Titan’s tender was recognised for its cost-effective national service offering and ability to mobilise Indigo’s geographically diverse portfolio in a constrained timeframe.